Native app that works with your installation wherever you are. Download the latest iOS and Android app on the App or Google Play store absolutely free of charge. Including native push notifications so you will never loose a customer again. 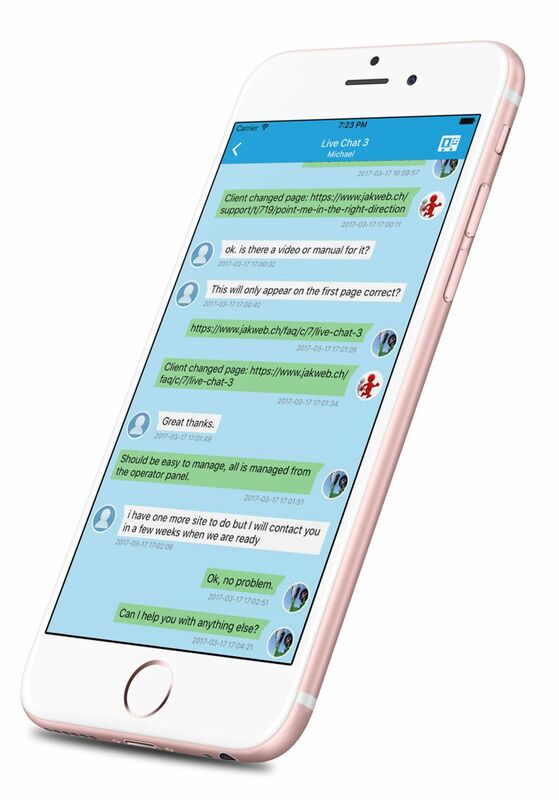 Chat with your customers in real time wherever you are on your mobile device. 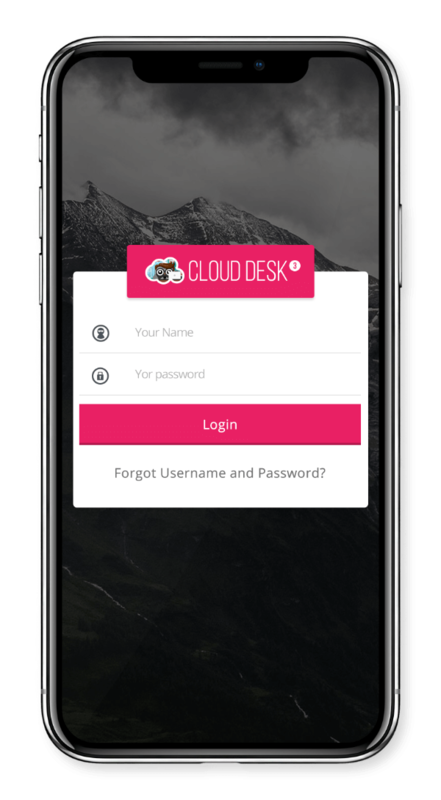 Take CloudDesk 3 with you, with our native apps for iOS and Android you can server your clients no matter where you are. Native push notifications will inform you on new clients or new answers don't let your customers wait. Communicate with your website visitors from your mobile device as you would with your friends in WhatsApp. You read right, it is totally included in the license, just download it from the App or Google Play store. Write to your website visitors from your mobile phone, invite them to a chat or solve problems in no time. 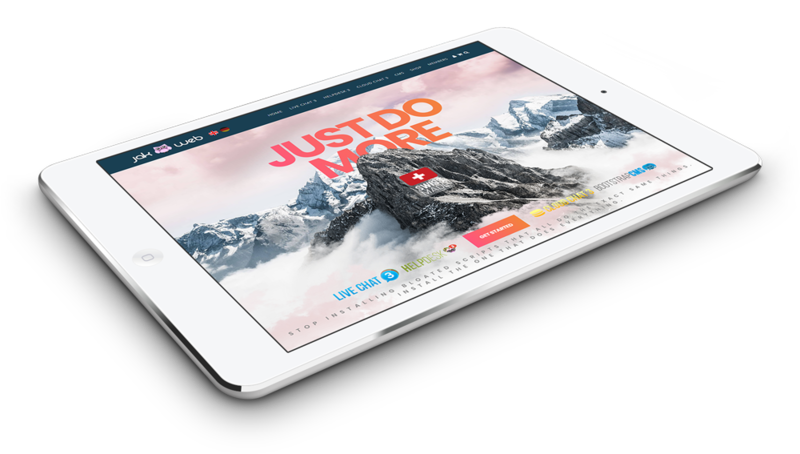 We have built in all the features you need to communicate with your website visitors or clients. 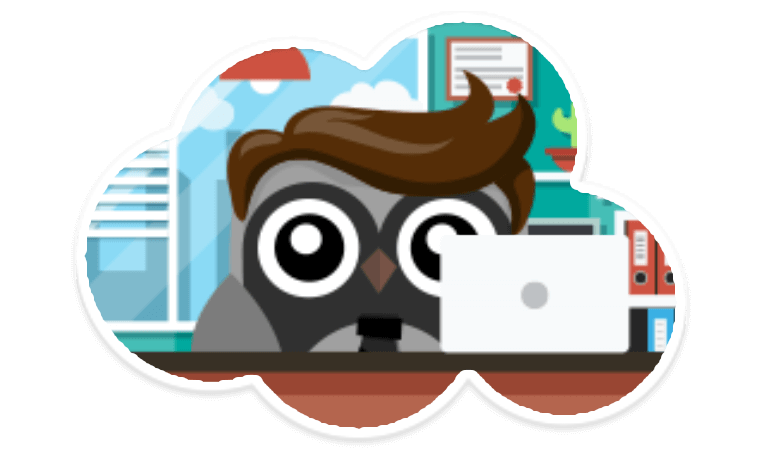 GEO location support, standard responses, transfer customers, live typing status, share files, quote, edit or remove messages are just a few. With all the swipe, touch and select we have build the app the Apple way. Easy, fast and intuitiv just the way an app should be.